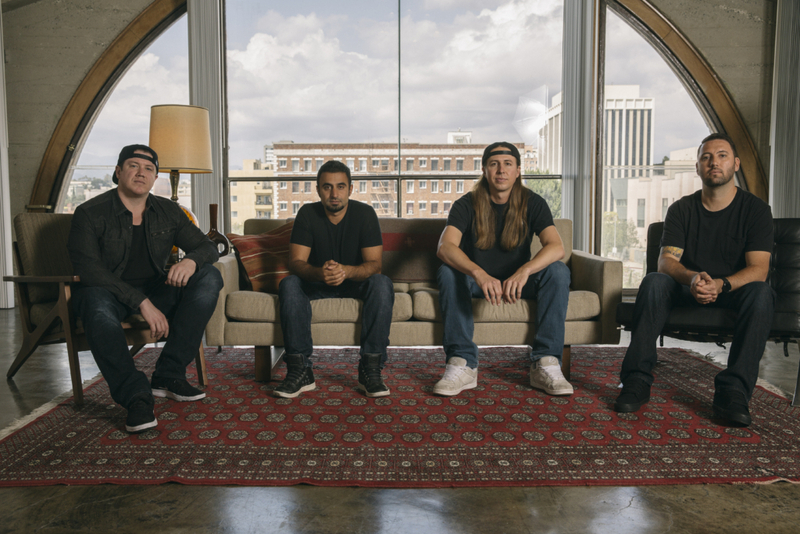 Originally formed in Santa Barbara, CA in 2004, Rebelution’s strong DIY mentality, relentless touring and deep connection to their fan base via social media has led them to being one of the best-selling reggae artists on the planet. Since the 2007 release of Courage To Grow, the band’s first full-length album, Rebelution’s music has been praised for its crafty melodies, socially-conscious lyrics and savvy musicianship. 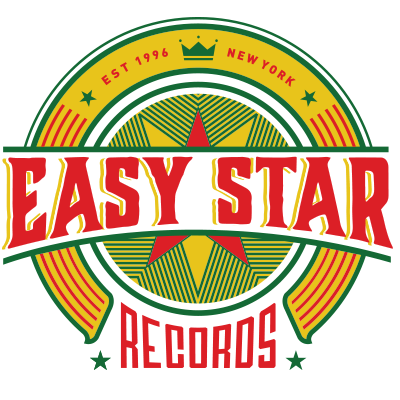 Courage To Grow was selected as the iTunes Editors’ Choice for Best Reggae Album, went to #4 on Billboard’s Reggae charts, and the track “Safe And Sound” was in rotation at powerhouse radio stations such as San Francisco’s Live 105, San Diego’s 91X and KROQ in Los Angeles. 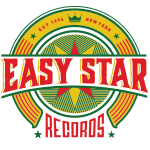 Bright Side Of Life, the band’s second album (2009), took the #1 spot on iTunes in the Reggae music genre, charted at #1 on Billboard’s Top Reggae Albums, and #54 on Billboard’s Top 200 Albums charts. 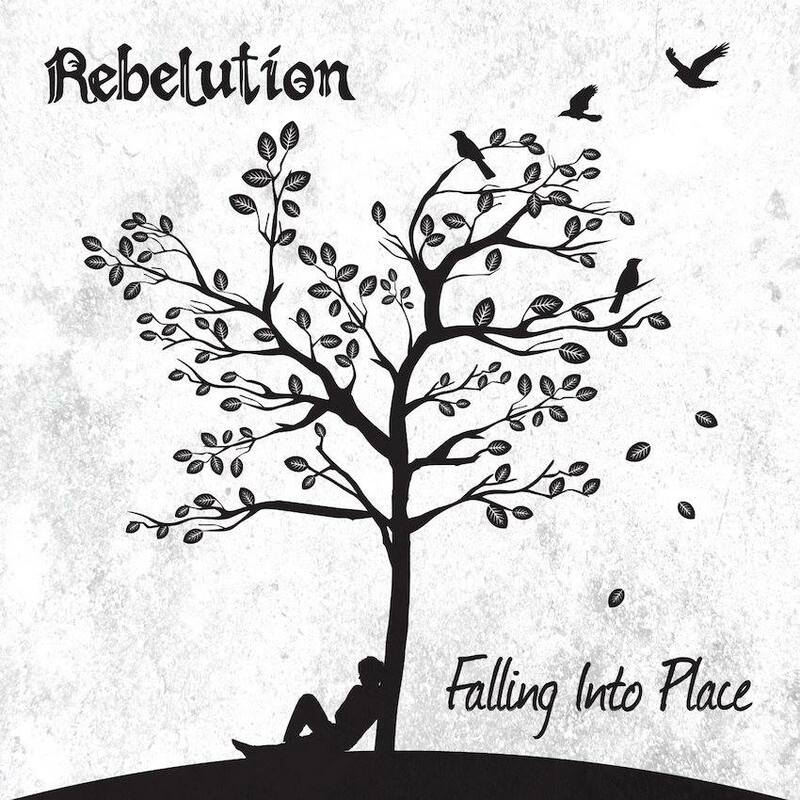 And despite giving away half of the album to their fans during the six weeks leading up to its release, Rebelution’s third album Peace Of Mind aptly demonstrated a steady and impressive growth when it debuted at #1 on Independent and Reggae Charts and at #13 on the Top 200 charts. 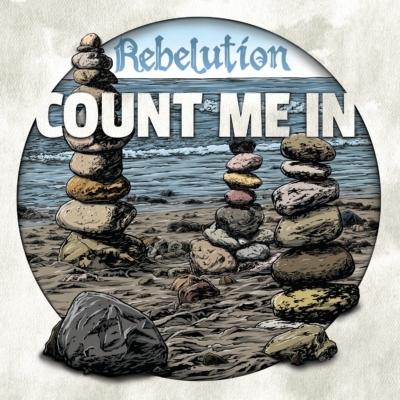 In 2014, Rebelution teamed up for the first time with Easy Star Records, to release Count Me In, which debuted in the top 15 on the Billboard Top 200. This was followed in 2016 by the release of Falling Into Place, as well as the band’s first live recording, Live At Red Rocks, which was available as a DVD/CD and as a double LP. Falling Into Place again made serious chart noise, and ultimately got the band its first Grammy nomination by the end of the year. 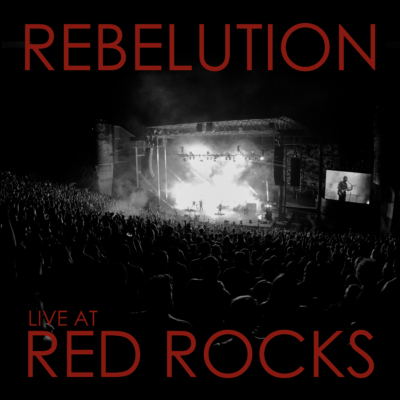 In addition, Rebelution has performed at festivals such as Bonnaroo, Lollapalooza, Austin City Limits and Glastonbury, and has sold out headlining performances at amphitheatres across the USA such as Denver’s Red Rocks and Berkeley’s Greek Theatre. Not bad for a totally DIY band with no major label support.